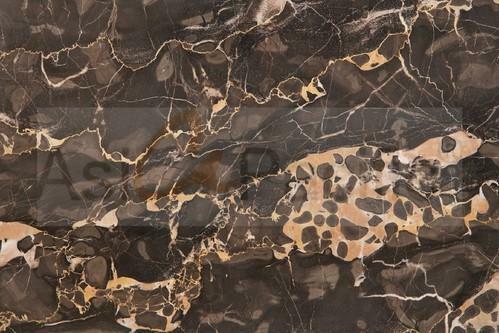 Our product range includes a wide range of oracle marble, jaguar black marble, white portoro marble, beige floor marble, mexican beige marble and wood color marble. 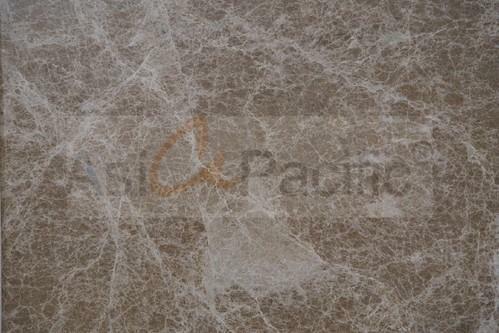 We are the leading and prominent Manufacturer, Trader and Exporter of Oracle Marble. 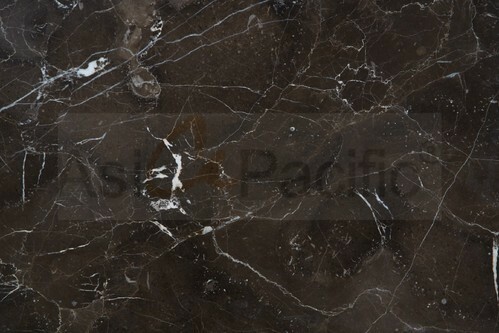 We are the leading and prominent Manufacturer, Trader and Exporter of Jaguar Black Marble. 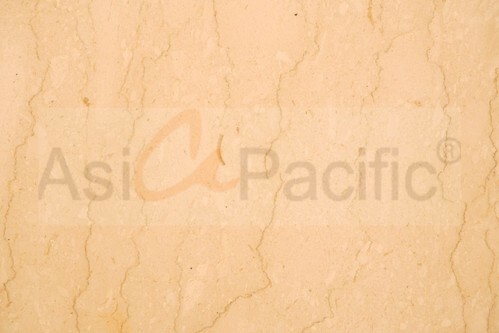 We are the leading and prominent Manufacturer, Trader and Exporter of White Portoro Marble. 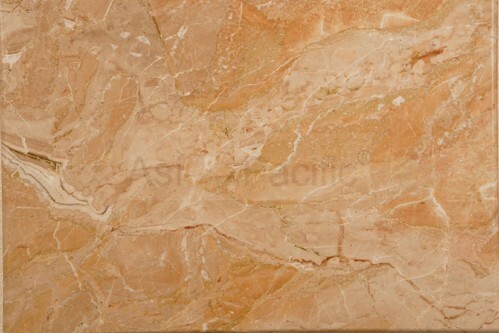 We are the leading and prominent Manufacturer, Trader and Exporter of Beige Floor Marble. 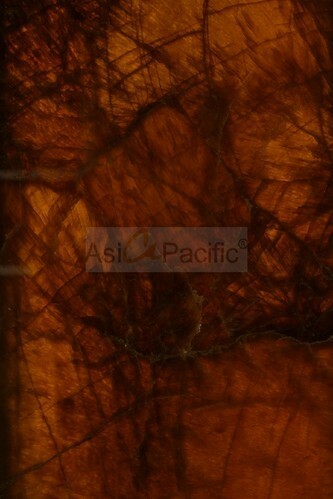 We are the leading and prominent Manufacturer, Trader and Exporter of Wood Color Marble. 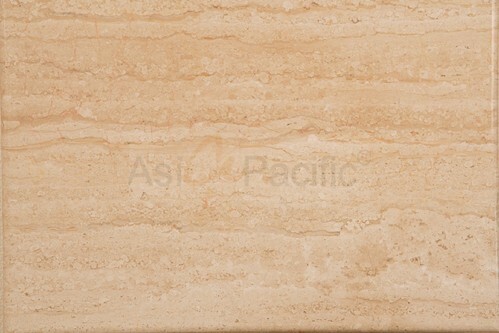 Our firm is the renowned name in the market proffering the world-class array of Beige Marble. 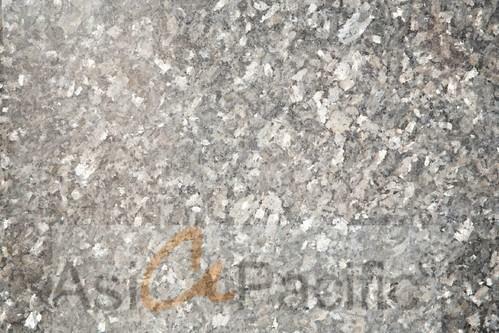 They are available in many colors. 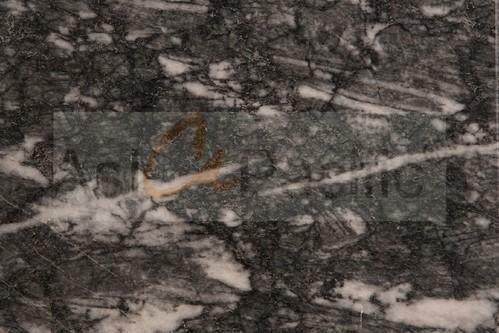 We are the leading and prominent Manufacturer, Trader and Exporter of Texas Silver Marble. 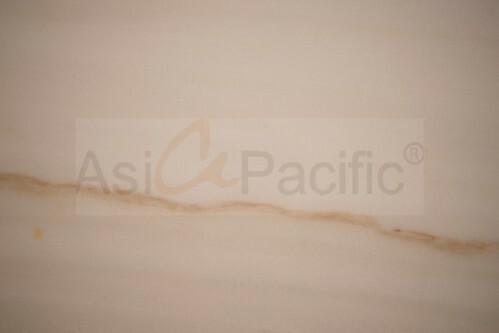 Our firm is the renowned name in the market proffering the world-class array of Glossy Finish Marble. They are available in many colors. 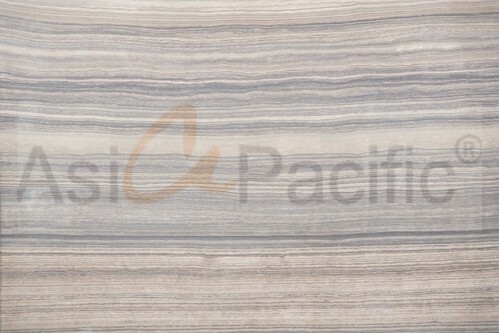 Our firm is the renowned name in the market proffering the world-class array of Breccia Oniciata Natural Marble. They are available in many colors. 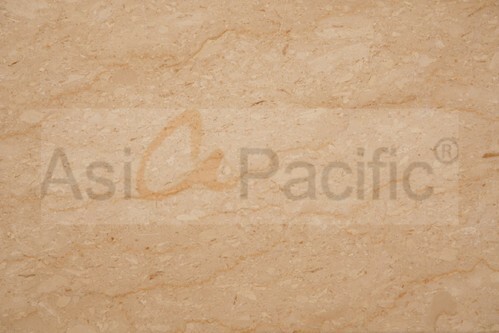 Our firm is the renowned name in the market proffering the world-class array of Beige Designer Marble. 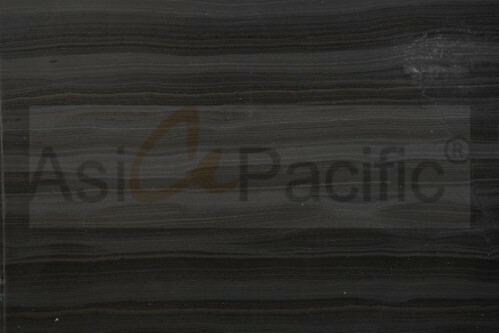 They are available in many colors. 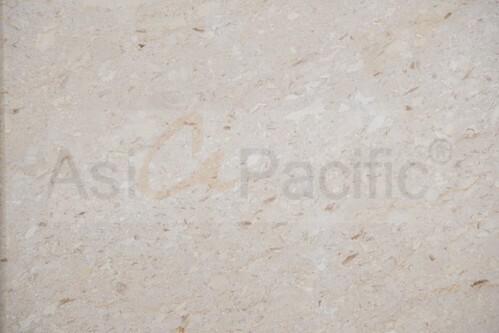 Our firm is the renowned name in the market proffering the world-class array of 15 mm Beige Marble. 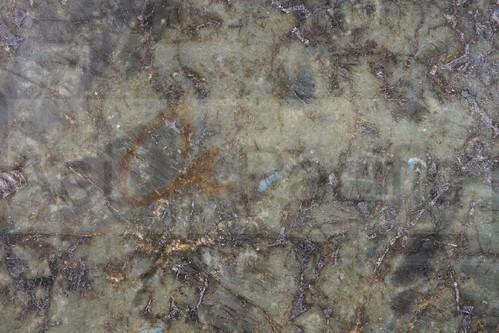 They are available in many colors. 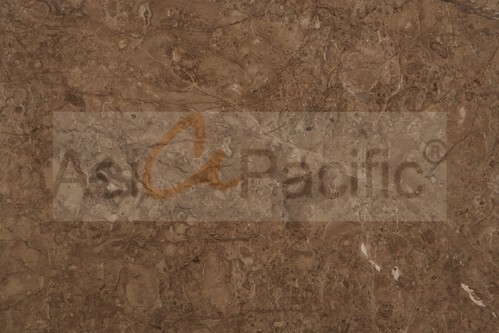 Our firm is the renowned name in the market proffering the world-class array of Rosalia Marble. 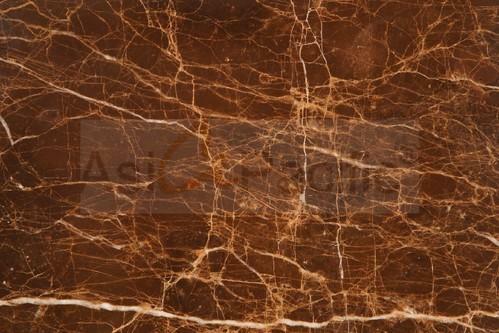 They are available in many colors. 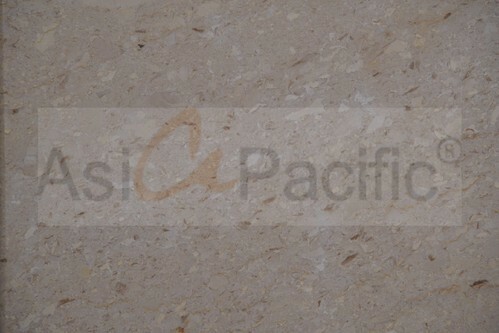 We are the leading and prominent Manufacturer, Trader and Exporter of Natural Marble. 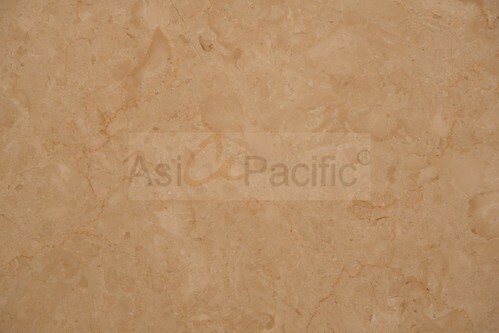 Our firm is the renowned name in the market proffering the world-class array of Imported Beige Marble. They are available in many colors. 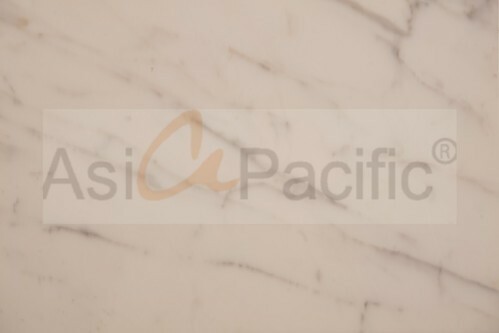 Our firm is the renowned name in the market proffering the world-class array of Bianco Marfil Marble. They are available in many colors. 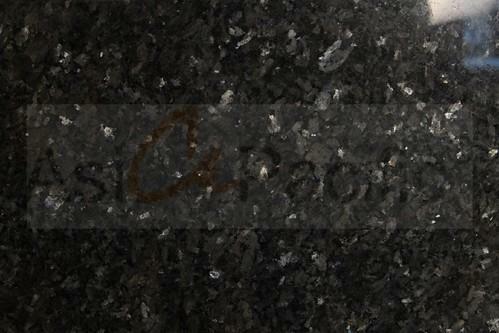 Our firm is the renowned name in the market proffering the world-class array of Black Marble. They are available in many colors. 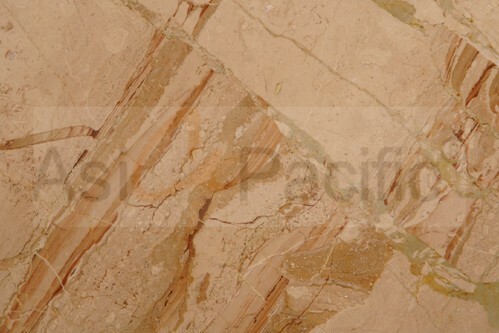 Our firm is the renowned name in the market proffering the world-class array of Colored Marble. 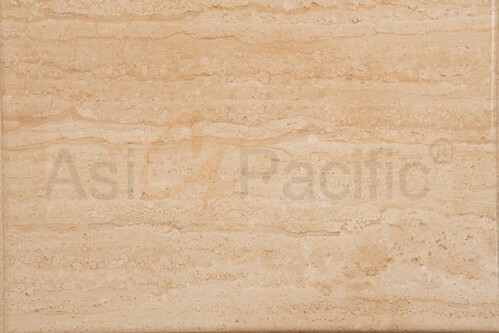 They are available in many colors. We are the leading and prominent Manufacturer, Trader and Exporter of Designer Polished Marble. 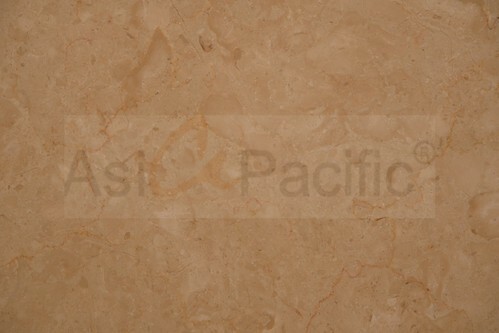 Our firm is the renowned name in the market proffering the world-class array of Dyna Light Marble. 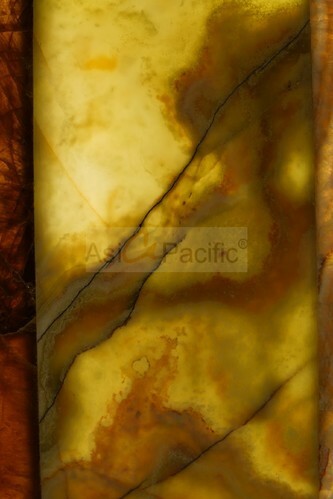 They are available in many colors. 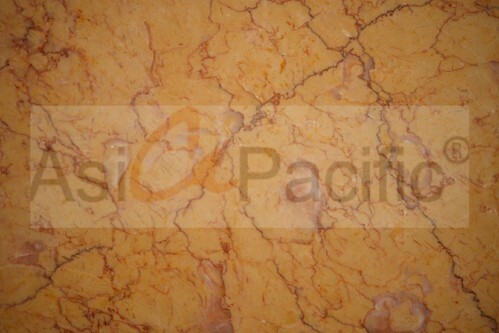 We are the leading and prominent Manufacturer, Trader and Exporter of Golden Marble. 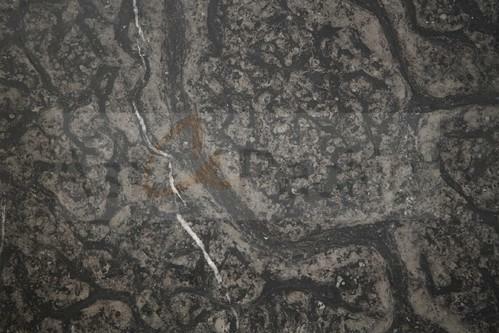 Our firm is the renowned name in the market proffering the world-class array of Grey Marble. 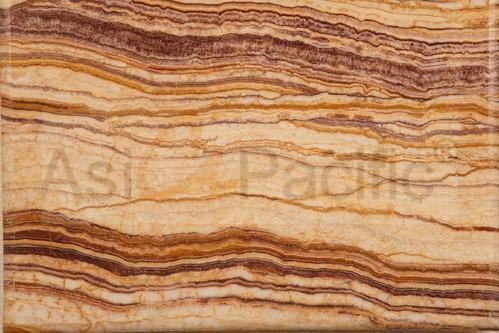 They are available in many colors. 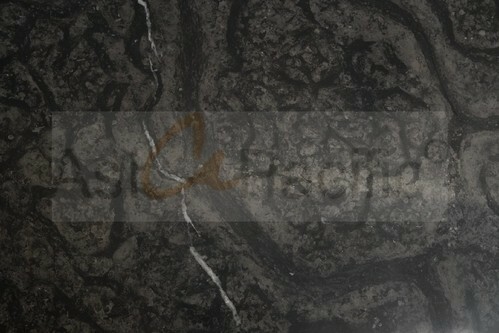 Our firm is the renowned name in the market proffering the world-class array of Grey William Marble. 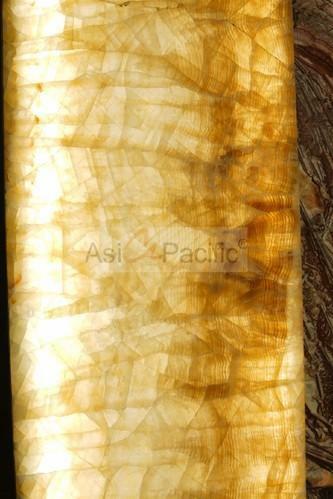 They are available in many colors. 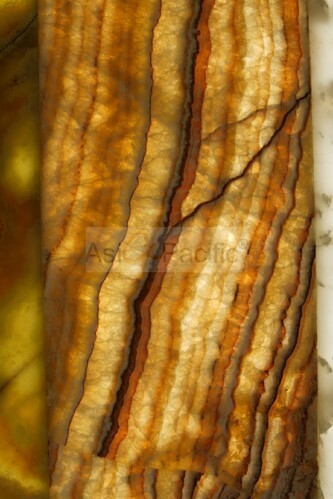 We are the leading and prominent Manufacturer, Trader and Exporter of Jaisalmer Yellow Color Marble. 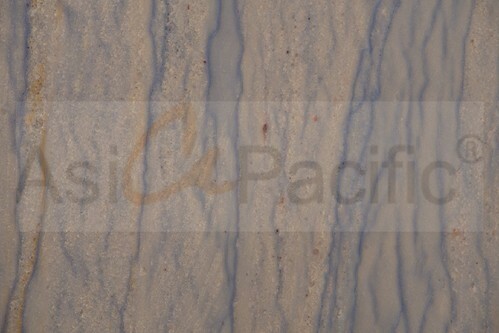 We are the leading and prominent Manufacturer, Trader and Exporter of Marble. 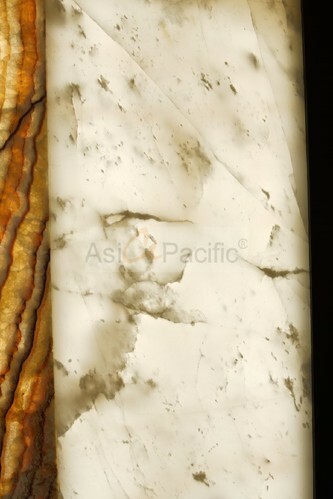 Our firm is the renowned name in the market proffering the world-class array of White Natural Marble. 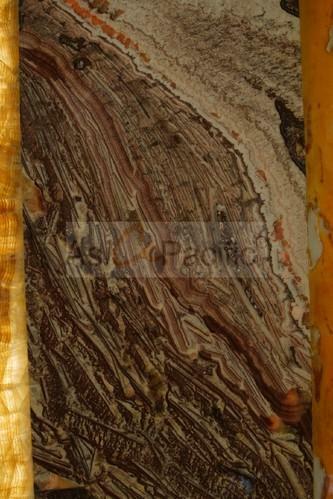 They are available in many colors. 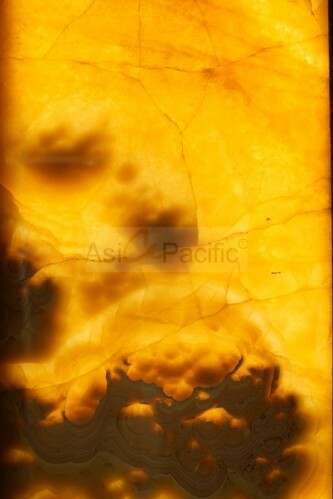 Our firm is the renowned name in the market proffering the world-class array of Yellow Marble. They are available in many colors. 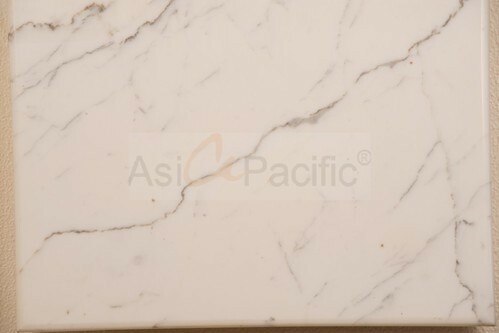 Our firm is the renowned name in the market proffering the world-class array ofImportedMarble.They are available in many colors.